 HSR LAW strives for excellence in all that we do, putting the client first and providing clear, tangible results. 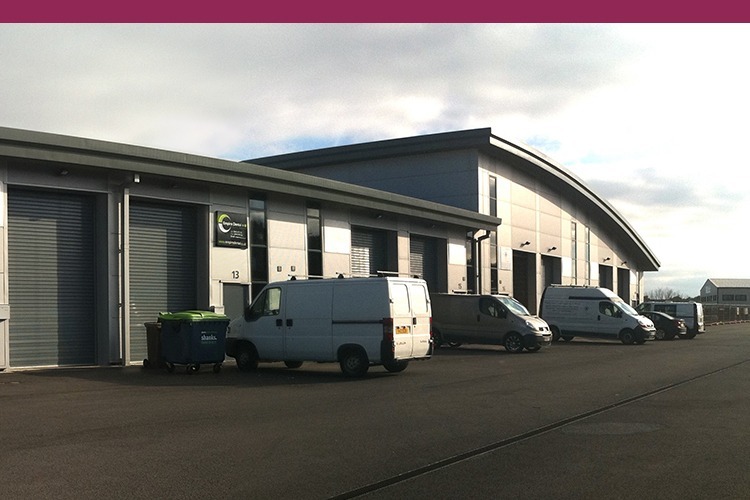 We pride ourselves on building long term relationships with our clients, and other local businesses. We provide an exciting, flexible, and dynamic working environment with excellent prospects for promotion and advancement.  At HSR LAW we provide specialist advice and services offering practical and commercial advice to farming businesses and land owners. 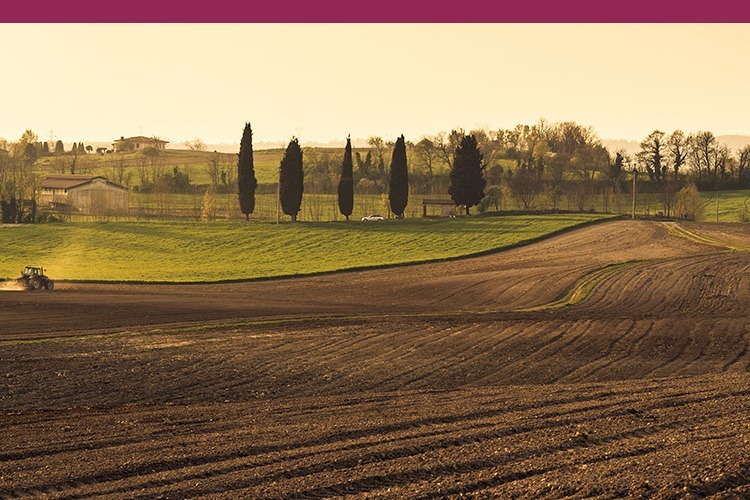 Our team of Agricultural Solicitors have an in depth understanding of the issues farmers and land owners face. 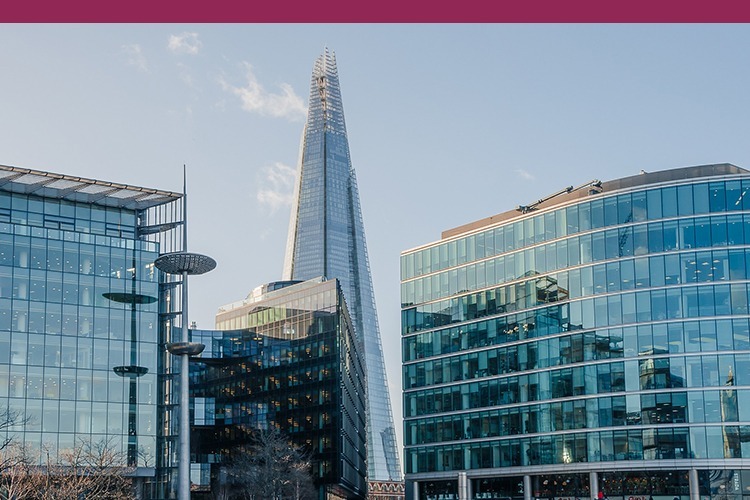 If you are buying property, selling property, leasing property, financing property development or otherwise, our Commercial Property team is here to help.  Whether you require assistance with a single transaction or continuing advice and support to manage a real estate portfolio, HSR LAW provide an individually tailored, outcome oriented and professional service.  Our Corporate and Commercial Solicitors, headed up by Partner Andrew Best, deliver an individually tailored, commercially focussed and practical service to help you achieve your goals. 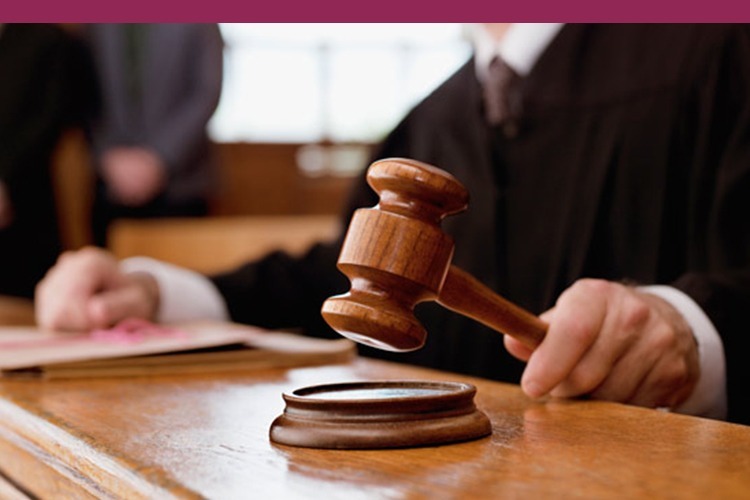 Whether you require assistance with a personal or business dispute, our experienced Litigation team, headed up by Managing Partner Fabian Braithwaite, is here to help. We provide expert advice and guidance to help you achieve your desired outcomes in an efficient and practical way.  At HSR LAW we understand that it is important to plan for the future. Making a Lasting Power of Attorney (LPA) means that you can decide what happens if old age, injury or illness leaves you unable to look after your own affairs. 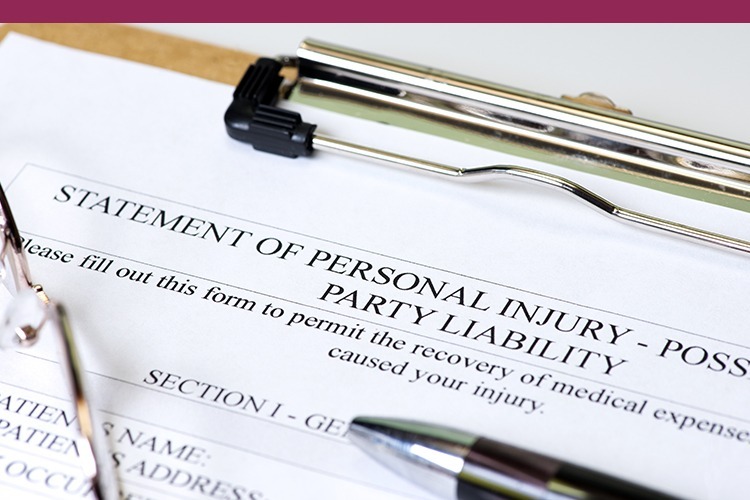 If you have suffered injury as a result of a road traffic accident, an accident at work or have been a victim of clinical negligence, then you need a legal team acting on your behalf who will provide exceptional legal advice and will act in your best interests at all times. 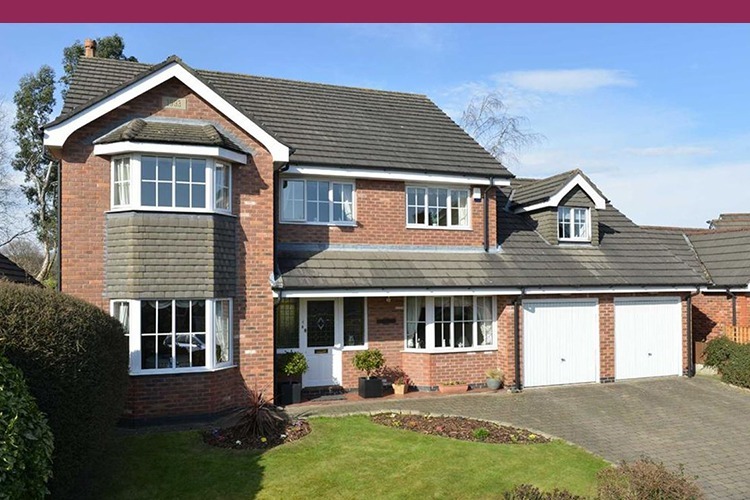 Moving home or buying your first house can be exciting but it can also be one of the most stressful times of your life.  Our specialist team of property solicitors and conveyancers at HSR LAW understand this. We will keep you up to date with the progress of your transaction on a regular basis and know the importance of communicating clearly with everyone involved in the process and acting quickly to avoid delays. 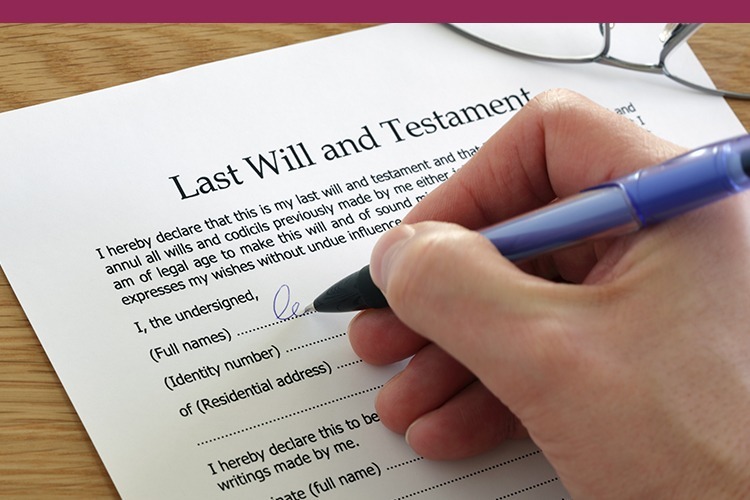 Our experienced Will writers and solicitors will assist you to write a Will that gives you peace of mind that your property, possessions and money will be dealt with in accordance with your wishes on your death. If you have children, we will also deal with appointing appropriate guardians to look after them. Trusts can be used to ensure assets are passed onto certain family members, possibly as part of inheritance tax planning. 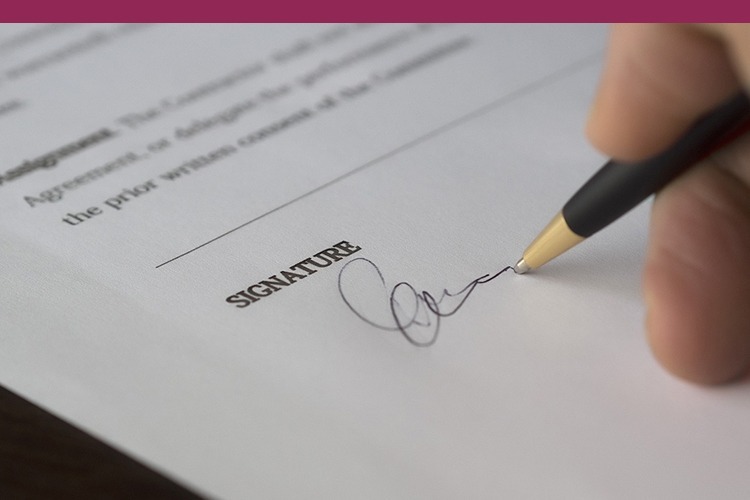 Our specialist team can advise as to whether a trust is appropriate and deal with the administration of trusts. When someone close to you dies, somebody has to deal with their estate which involves collecting money owed, settling debts and dividing the estate among the beneficiaries.  AT HSR Law Solicitors Doncaster we recognise many people like the opportunity to speak with a solicitor to discuss their legal position, to consider the options available to them and to clarify fees, before they decide what further steps to take which is why we offer everyone a free consultation. Copyright 2017 HSRLaw. Registered in England & Wales.